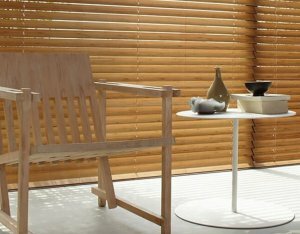 Which blinds block the most light? 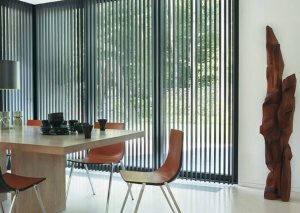 There are so many different types of blinds on the market but the question you probably want answering is: what’s the most effective covering and what blocks the light best? 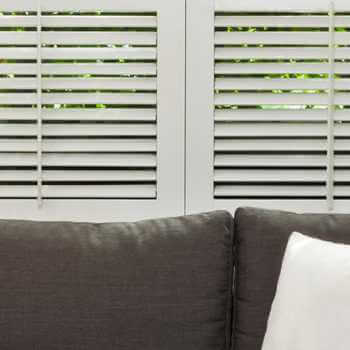 If you’re looking for something that’s suitable for your home, listen up, because our experts here at Kingston Blinds are here to share with you all you need to know. 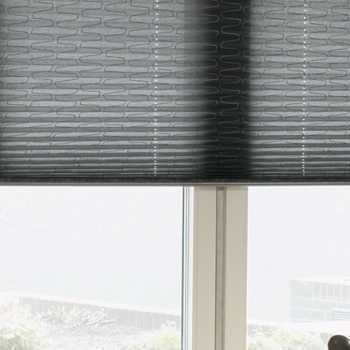 First of all, blackout blinds, are the best window covering that’ll block out all light. 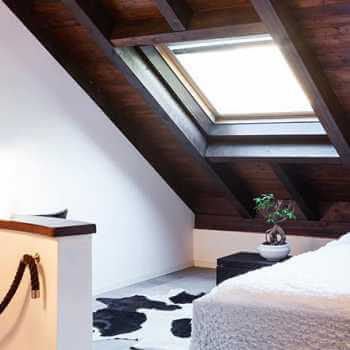 So no need to worry about waking up at the crack of dawn! 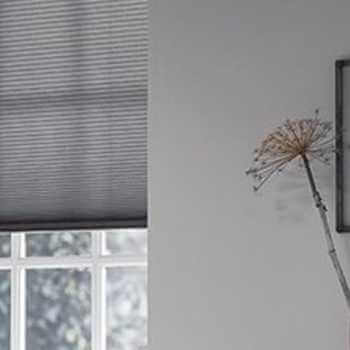 No matter what the time of day, you can always get a peaceful night’s sleep with blackout blinds which is perfect for those that work nights and sleep during the day. 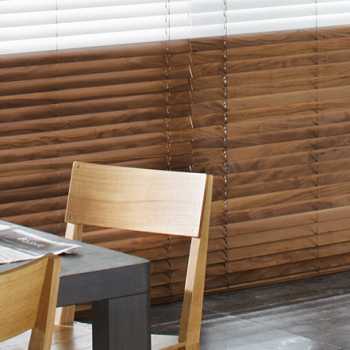 Thanks to the thickness of the material used, they come with various other benefits too. 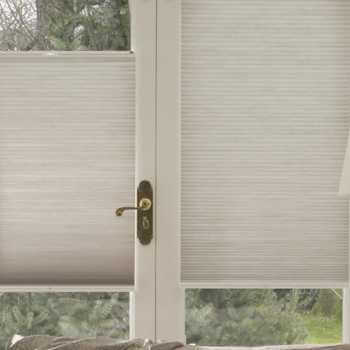 They offer added insulation, noise reduction, immediate privacy and the ultimate light blockage. 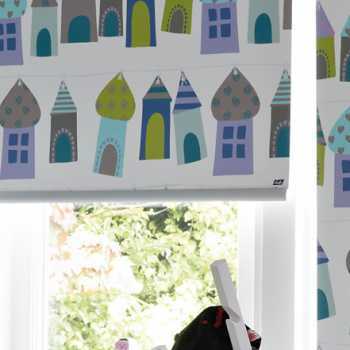 They are useful in bedrooms, especially if you are a light sleeper and not to mention, they’re perfect for a child’s bedroom too. 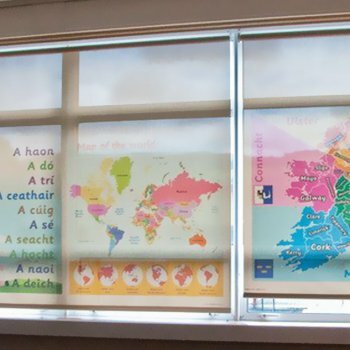 Their only downfall is that they only offer full light, or no light at all. 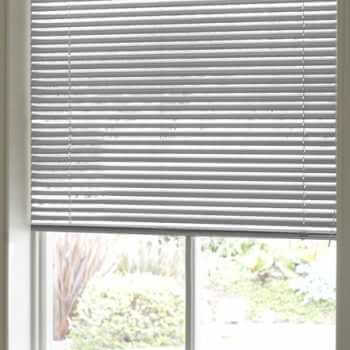 These blinds have a blackout lining attached to the reverse, providing an extra layer of sun protection. 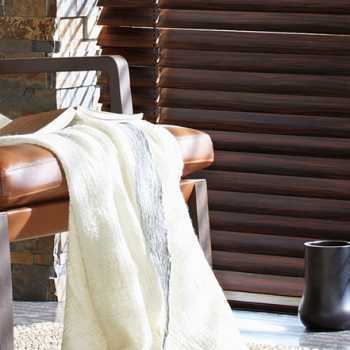 An ideal way to protect yourself – and the rest of your upholstery – from the magnified sun rays that come through your windows, causing unforgiving sun damage. 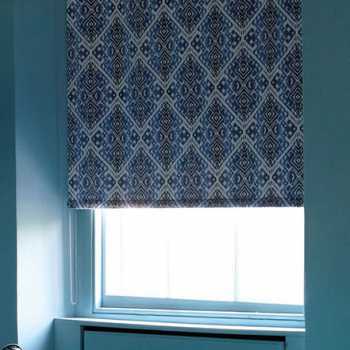 Roman blinds can be operated with ease, and can be altered quickly – you can have them all the way up, half up, or full down. 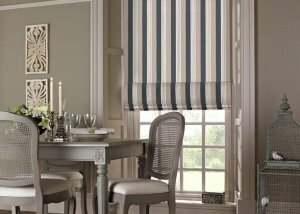 Their beautiful lines will offer a sophisticated and unique style to your home and look best in living rooms and offices. 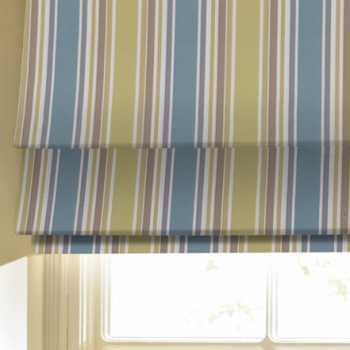 However, they’re limiting when it comes to angling the light. 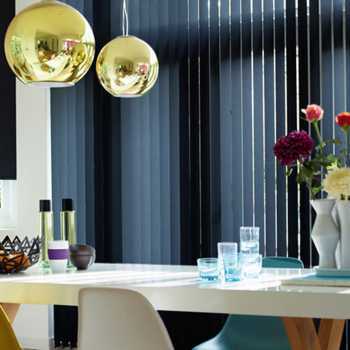 Have more say with your lighting solutions when you choose vertical blinds. 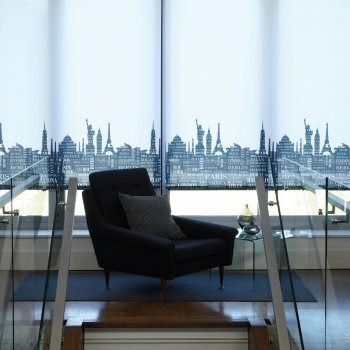 They are a simple and elegant window covering, that offers both privacy and optimal light control. 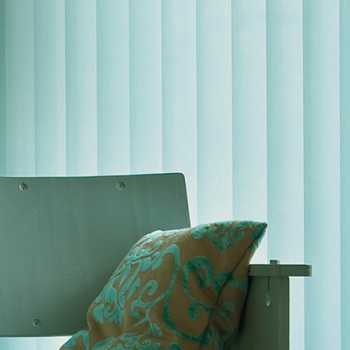 Vertical blinds can be altered at the simple twist of a chord, this can angle the light so it’s not distracting but still fills the room with light. 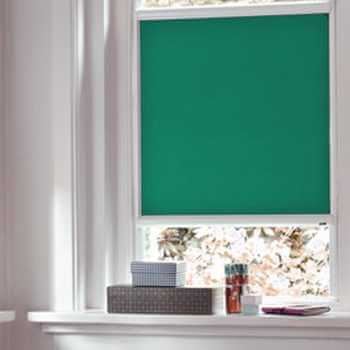 They’re ideal for the front rooms in the home because they can be open, whilst obstructing the view of any passer by. 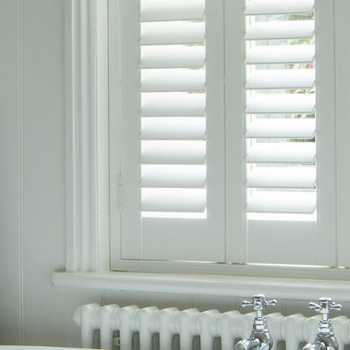 Although wooden blinds may seem like a heavy choice when decorating your windows, they are certainly ideal for small windows. 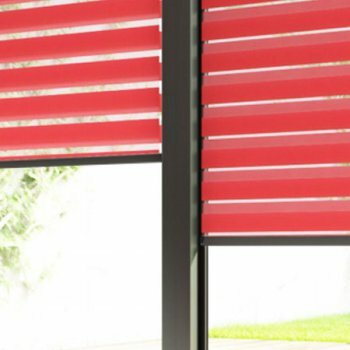 As for their ability to block light, they are just as good as blackout blinds, thanks to the thick material. 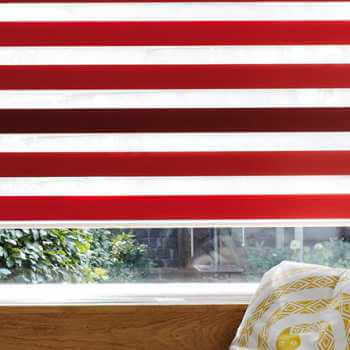 They’re the best of both worlds, allowing you a full blackout when you require it and the ability to adjust the rays of light as and when you need to. 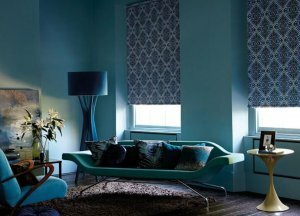 If you’re looking for quality blinds and the perfect fit, get in touch with our friendly team today. 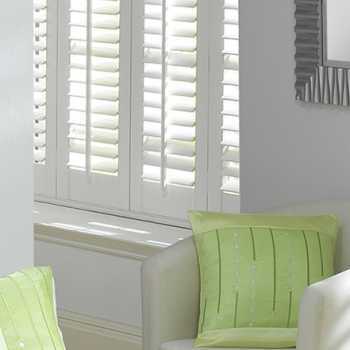 We offer free home visits, free quotations and free fittings – what’s not to like. 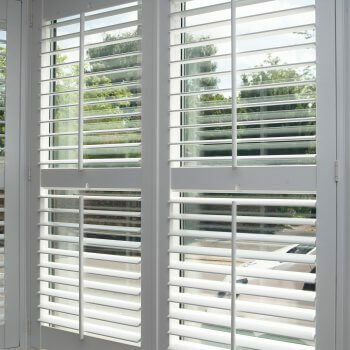 Our team of professionals work throughout Hull and the surrounding area, so if you want to know more or wish make a booking – contact us, we’d love to hear from you.